The Florida Office of Financial Regulation applauds the Federal Bureau of Investigation’s April 11, 2019, arrest of Robert Shapiro, Ivan Acevedo and Dane Roseman for their roles in the massive multi-state Ponzi scheme orchestrated by the Woodbridge Group of Companies, LLC. An April 4, 2019, indictment unsealed in the Southern District of Florida in conjunction with the arrests charged the three Woodbridge executives with violating several federal laws, including conspiracy to commit mail and wire fraud. The indictment followed the U.S. Securities and Exchange Commission’s December 2017 complaint alleging that Woodbridge and its associates sold at least $1.2 billion in fraudulent, unregistered securities to more than 8,400 victims, many of whom were senior citizens. 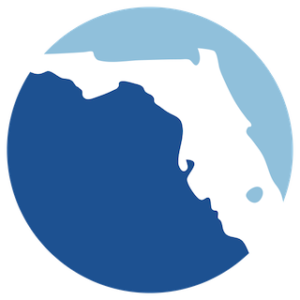 The Florida Office of Financial Regulation provides regulatory oversight for Florida’s financial services providers. Our mission is to protect Floridians, promote a safe and sound financial marketplace, and contribute to the growth of Florida’s economy with smart, efficient and effective regulation of the financial services industry.